We have good news. For our next date at Grand we will be joined by one of the best bands from California and RECORD TURNOVER favourites. 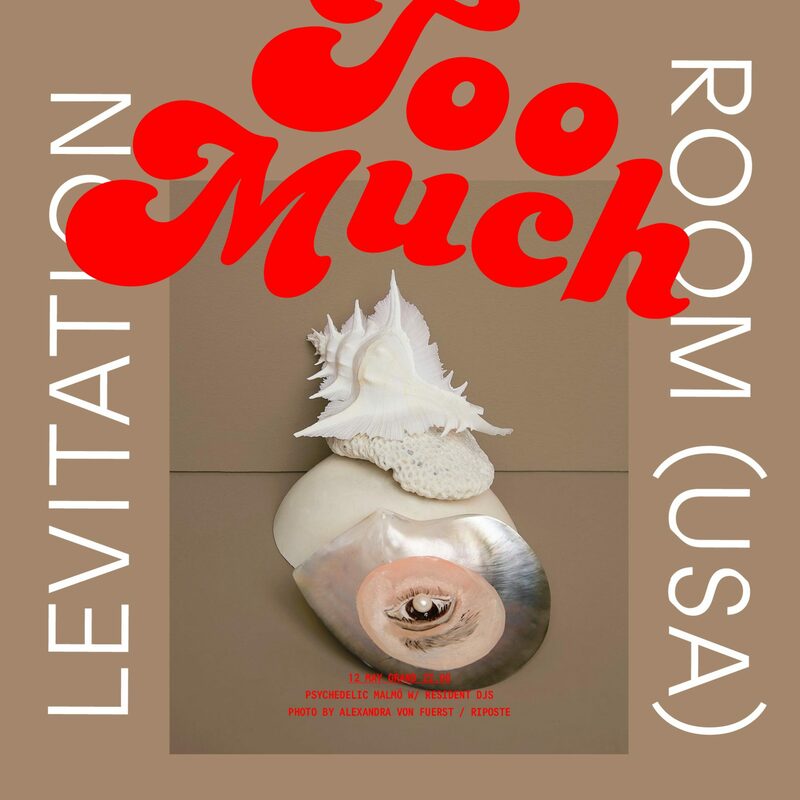 Levitation Room are playing live at TOO MUCH in May – mark your calendars. The band also shares a member with Triptides who are set to play Copenhagen soon.